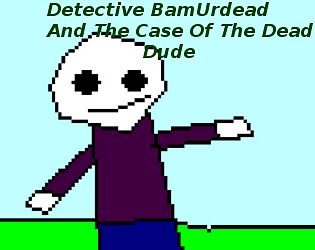 You Play As Detective BamUdead, The "Greatest" Detective Who Ever Lived As He Solves A Murder! On A Floating Island! As others have said, this is actually pretty funny, decent writing punctuated by silly TTS voices. 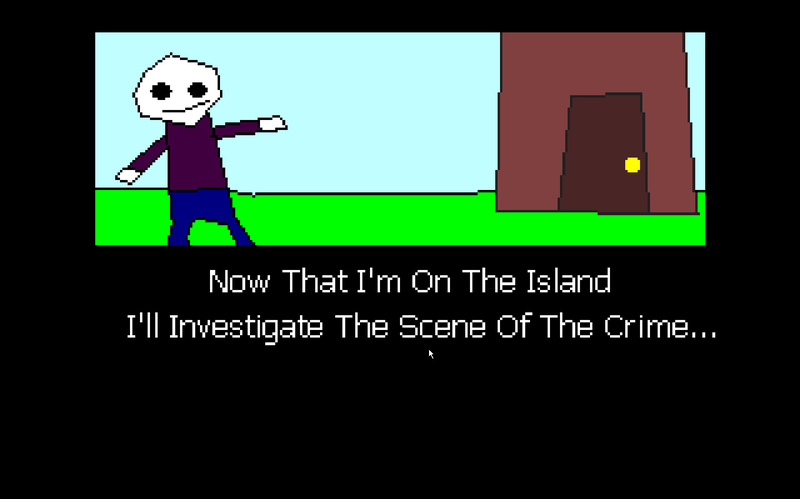 I actually really like that the entirety of the connection to the theme of floating islands is one line of dialogue. 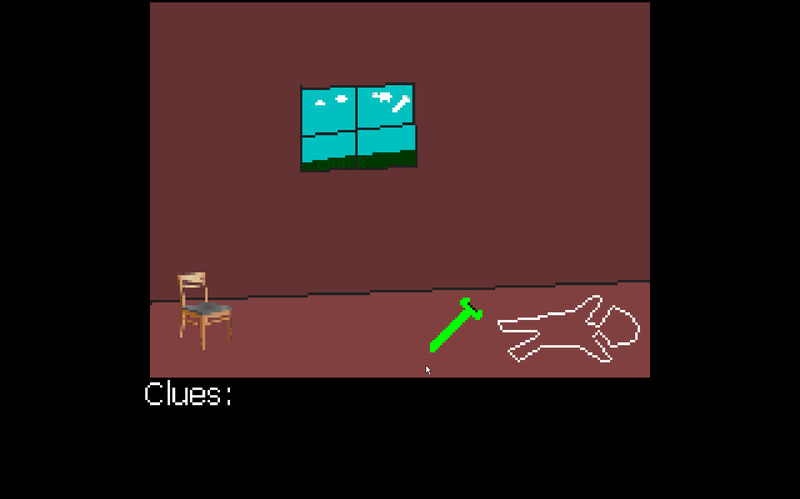 Interesting game idea. 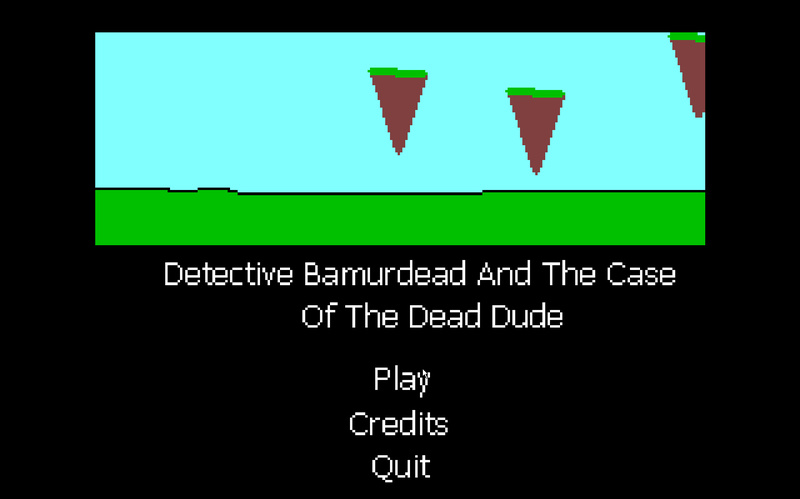 GameMaker can do a lot more than this though. Its a great start though!